Having worked some of Southern California’s most esteemed event planners, Isaac is highly experienced in knowing how to navigate the ever-changing mood of a party, for every age group and any type of party. 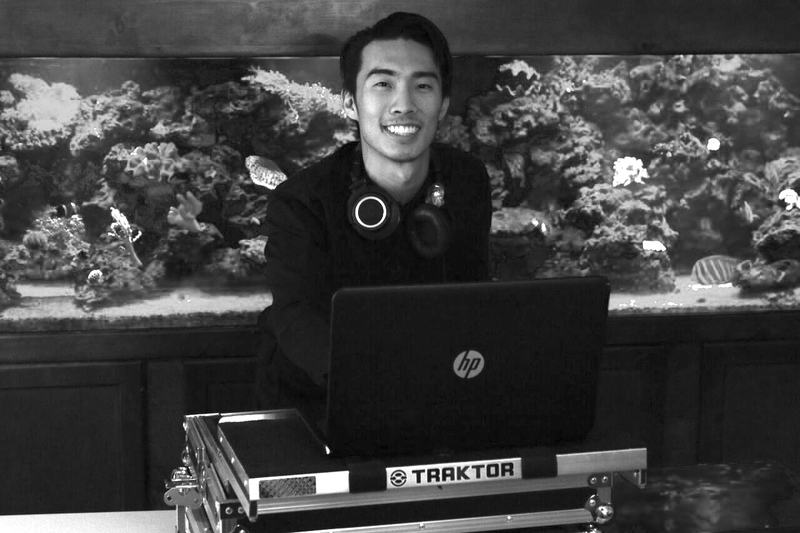 Whether it’s rocking the dance floor, or keeping the perfect background music for dinner or cocktail hour, Isaac has done it all. Additionally, Isaac is an accomplished art teacher, and is amazing with kids. Besides doing a large number of weddings and special events, he also is an incredible children’s entertainer. Isaac also runs a popular YouTube channel under the moniker DJ Woof, which spotlights music from fresh new popular artists that have not hit the mainstream. His motto is to always go above and beyond. Isaac’s music collection contains everything from classics to 80s, 90s, rock, old school, current top 40, hip hop/ R&B and EDM. The study and appreciation of all music is something he has been cultivating for a long time, and it has yet to end.